We know sleep is important for our overall well being, and it's also associated with diabetes, heart disease, mental health and performance. But can sleep affect our nutrition choices, and do our food choices affect our sleep quality?? 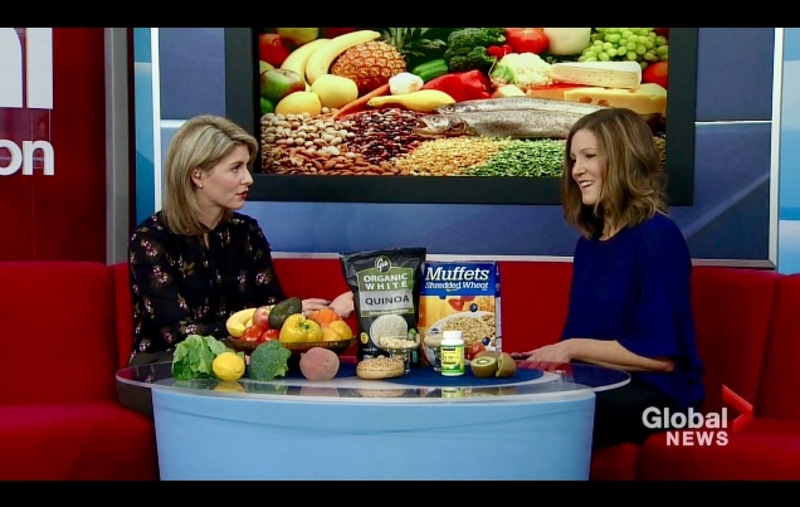 Brooke joined Global News Morning Saskatoon to discuss the research. View the full clip here.